Needless to say, I really wanted to go. A little background... Back in the 90's my dear friend, Rob and I visited Sedona, Arizona. While there, we learned that some people believe there are places in the world that are known as high energy hot spots or 'energy vortices'. Sedona, Arizona - Calgary, Alberta Canada - Machupicchu and Stonehenge were right up there on our list of places to 'get energized' at. Sadly, Sedona was the last trip Rob & I took together. He died 8 weeks later. 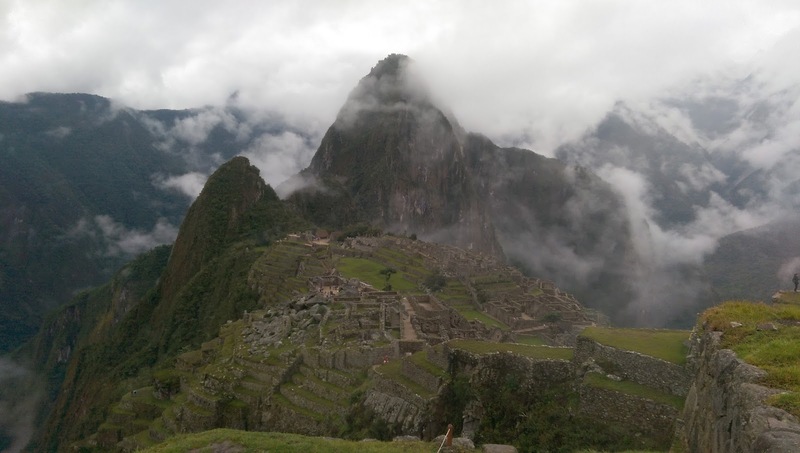 My trip to Machupicchu was - in part - a tribute to him. Being warned that Cusco was at 11,000 feet above sea level, we were advised to walk slowly and (in order to prevent altitude sickness) start on Diamox. Good advice. After a short walk in town, climbing a hill or two and up a flight of stairs, my blue finger-tips and shortness of breath indicated I was mildly symptomatic - some people require hospitalization and supplemental oxygen -my personal remedy was to continue on Diamox, drink a lot of water and rest. It worked. And by-the-way... Peruvian pharmacies are great. I was like a nurse in a candy-store. You can get your choice of antibiotics, diuretics, salves and ointments...all without a prescription. The Pharmacist is the official drug gatekeeper - he and I became instant friends - and I stocked up. Diamox? Yes, please. Bactrim? Sure! Anything else?...let me look around... most medicines are easy to I.D. if you are familiar with their generic names. Our accommodations in Cusco were perfect. A rustic room with private bath close to the city center, in a section known as San Blas.WiFi was included and Coca tea served on arrival. Who could ask for more? It was comfortable and quiet. Perfect. 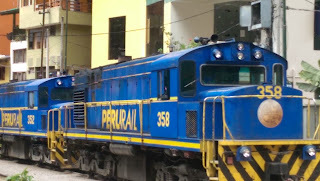 The following morning, we were picked up at our door by South Adventure Peru Tours and recommend them highly. 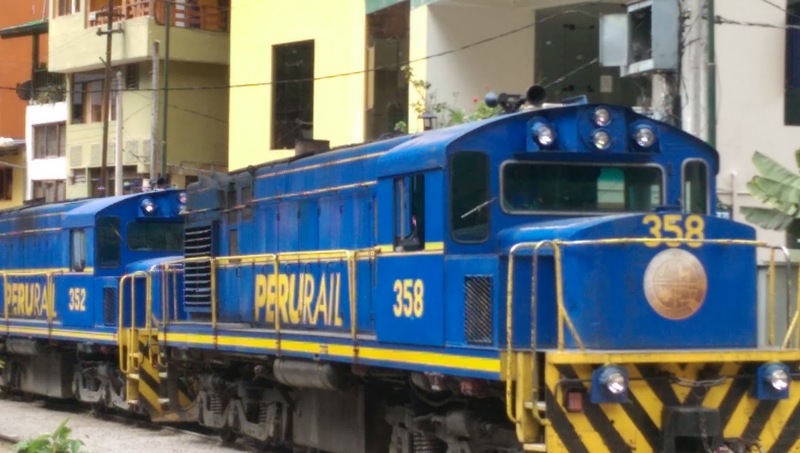 We were driven to Poroy, where we caught our train to Aguas Calientes. The city itself has no need for cars as it is entirely walk-able. I had read somewhere that 'AC' was an armpit. True enough, but it is safe and there are a few quaint streets - that's about it. Our wake-up call in AC was needless as the dogs howling, cats wailing and roosters crowing did the trick. ... and Rob would have loved it.